 The most popular junior diver training program in the world! 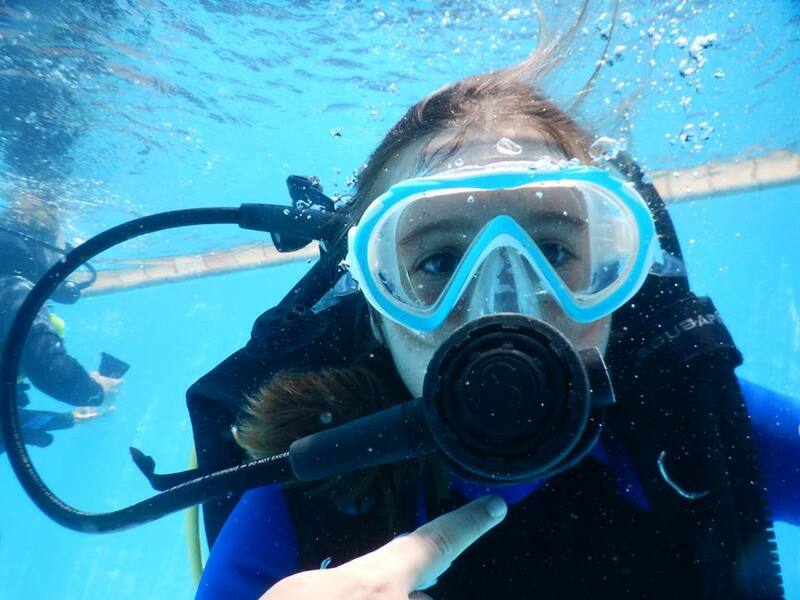 From the age of 10+, you can become a REAL scuba diver and explore the world beneath the waves. Ocean dives are to a maximum of 12m (ages 10 & 11) and 18m (ages 12-14) and always under the supervision of an adult. Online theory or formal lectures supported by video material. This followed by quizzes and a final exam to test your overall knowledge and understanding. All the skills required for the course are taught in a dedicated training pool, ensuring an ideal training environment. 2 boat dives and 2 shore dives are completed on the course to a maximum depth of 12m. Part-time: (evenings and weekends) over 2 weeks. Included in the course is the standard digital manual and you have the option to upgrade to the Open Water Touch Manual (tablet app) or reading book. Yes, PADI is the most widely recognised certification agency worldwide. You will automatically be able to dive to a depth of 18m with adult supervision.